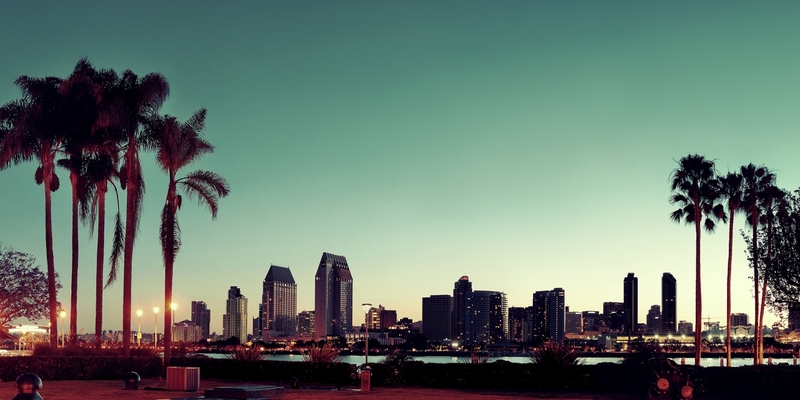 Earn your certification while exploring San Diego. Located just two and a half miles from SDCCU Stadium and 20 minutes from San Diego International Airport, our new Hilton Garden Inn San Diego Mission Valley Stadium hotel is perfect for all types of travelers. We make it easy to explore the area as we are just a short drive to SeaWorld, San Diego Zoo, Old Town San Diego and the world-famous Pacific coast beaches. Ideal for business travelers, military personnel and families on vacation seeking affordable San Diego accommodations.